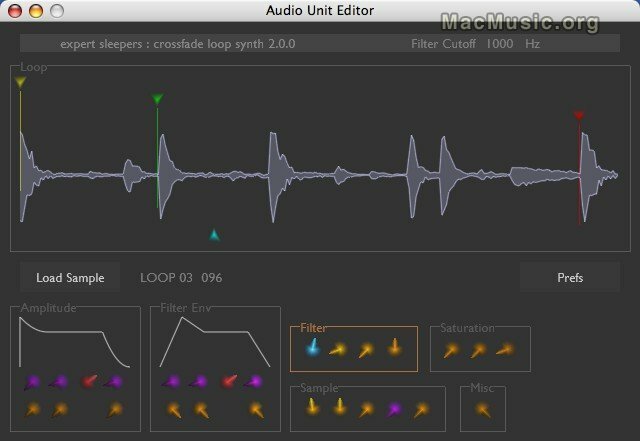 Expert sleepers has updated its sample playback synth Crossfade Loop Synth to version 2.1. This new release features : added "equal power" crossfade option, fixed issues with detuned playback of large samples and CPU efficiency improvements. Info and download on Expert sleepers web site.